Our most popular triathlon short continues to out-perform the rest. The flattering Teksheen BIOwrap hem eliminates the need for a tight leg gripper. Integra SBR 2D pad construction provides support where you need it most. 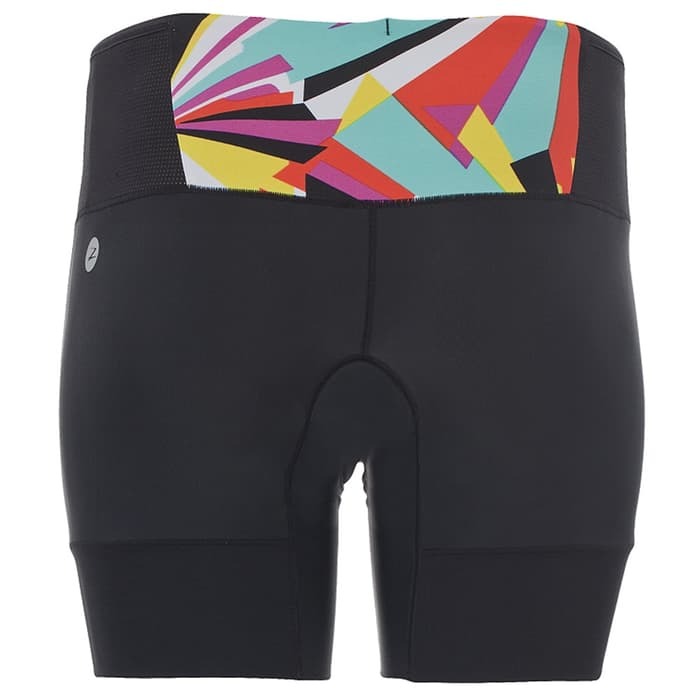 Performance Endura+ fabric helps keep you dry and comfortable, making the women's Performance 6" Tri Short perfect for race day and training days alike.